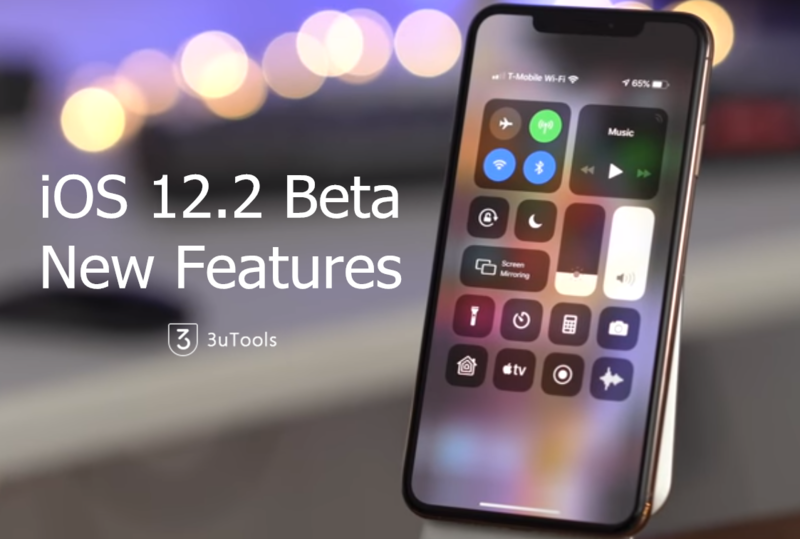 Apple was released the first developer beta for iOS 12.2. The update is loaded with several new features and changes that are worthy of discussion. You can check our website walkthrough for a look at what’s new in this exciting iOS 12.2 beta update.